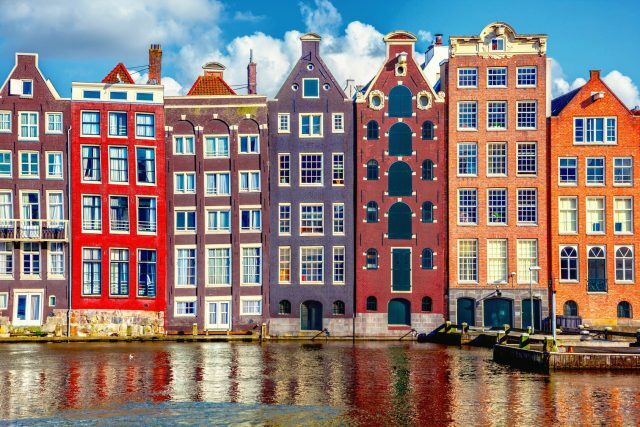 Embark on an enlightening journey of the Jewish life in Amsterdam complete with the incredible Anne Frank House and Portuguese Synagogue. 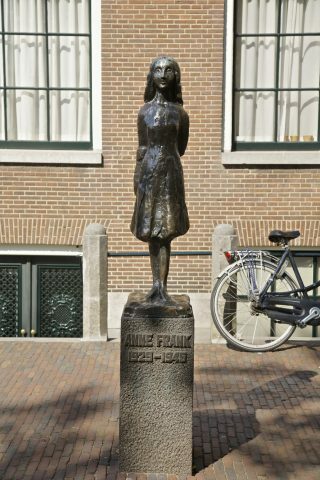 Please note, visit to the Anne Frank House is subject to availability. 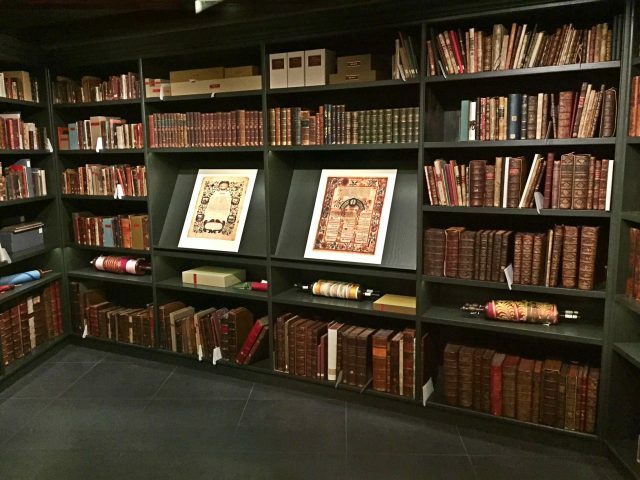 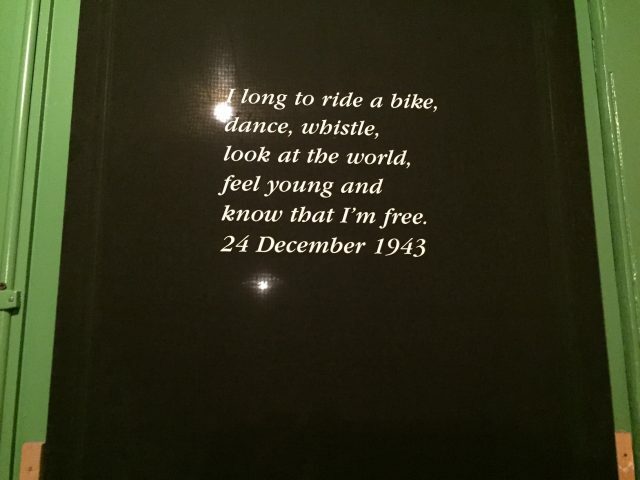 Depending on the availability on the tour date the visit can be replaced by a visit to the Jewish Historical Museum. 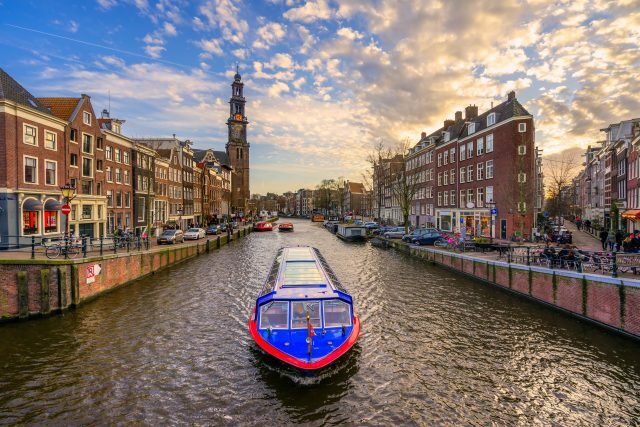 Our discovery of the “New Jerusalem”, as Amsterdam was once nicknamed starts with an introductory sightseeing drive of the best of this wonderful city laced in canals. 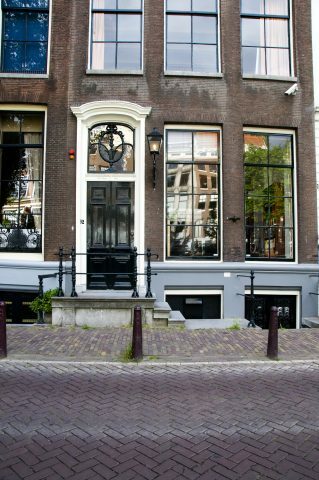 From the heart of the old Amsterdam we will make our way to the Jewish Quarter, which has been the center of the Jewish community for nearly 400 years. 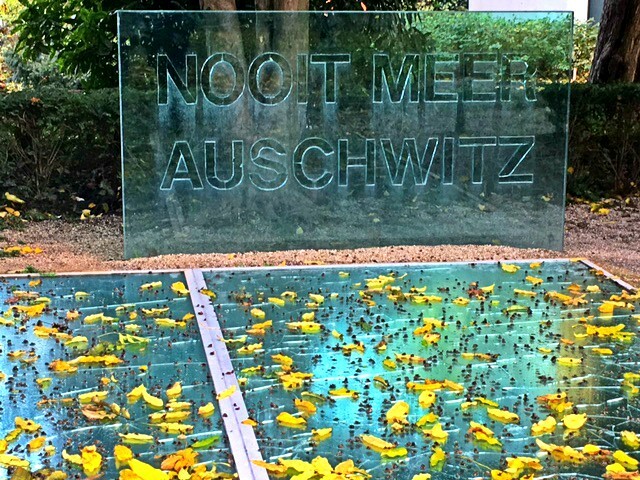 As the events of the 20th century deeply affected the local community, we will also pay a visit to the Wertheimpark, where a monument in memory of the many victims of Auschwitz is located. 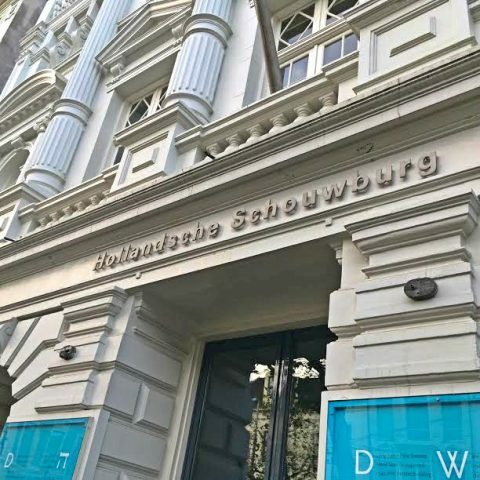 On our way to the Portuguese Synagogue, we will also see the building of the Jewish Historical Museum. 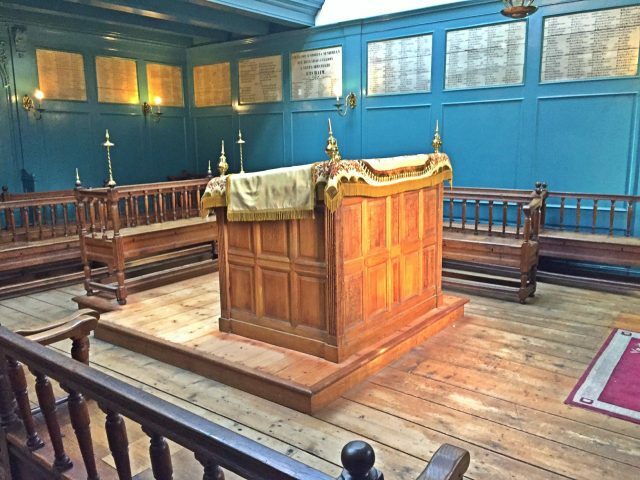 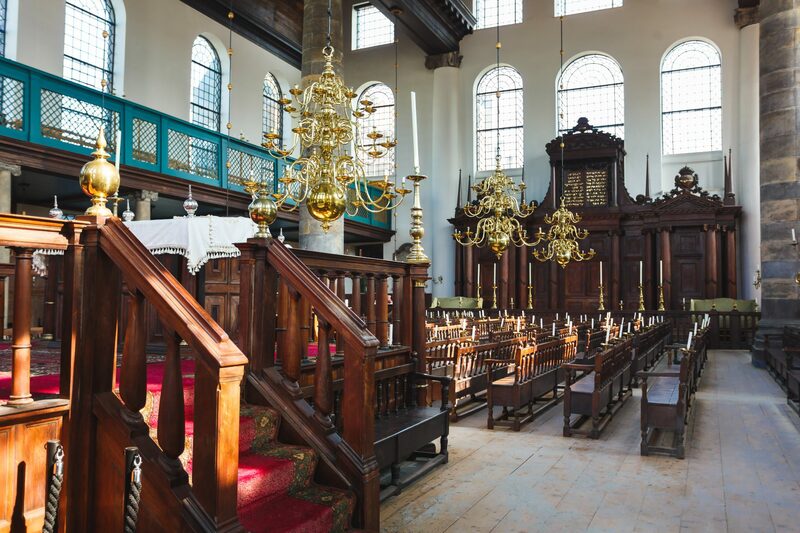 The Portuguese synagogue compound is a piece of history well preserved with true passion and faith reflecting the safety of the Sephardic Jewish community who once came to Amsterdam. 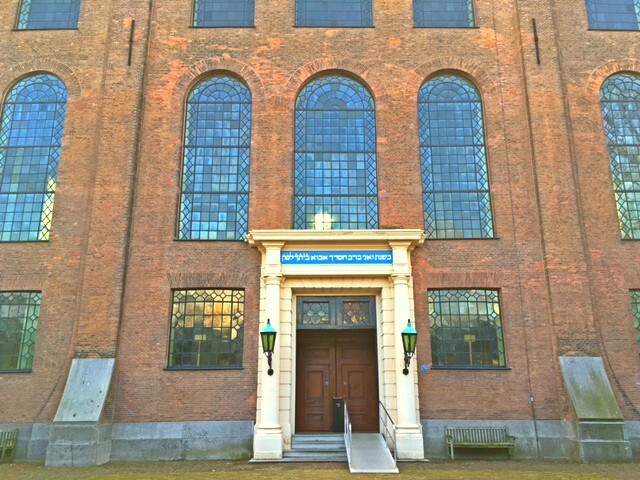 Aside the house of worship featuring large brass chandeliers holding a total of 1000 candles, the candle room, treasure chamber and a cozy “winter synagogue,” are truly what make this complex unique. 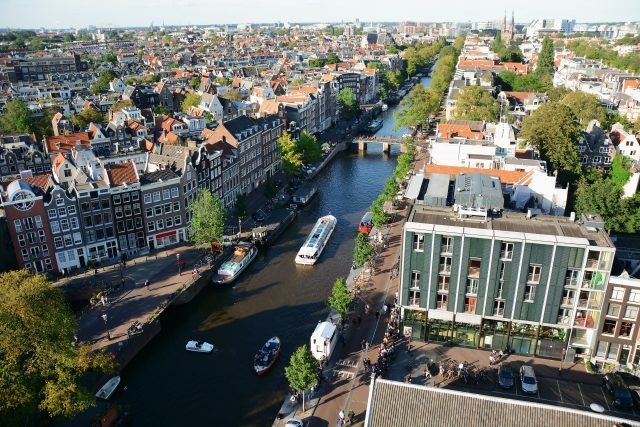 Thereafter we will make our way towards the fourth and the longest of the main canals in Amsterdam, named after the Prince of Orange as the Prinsengracht (Prince’s Canal). 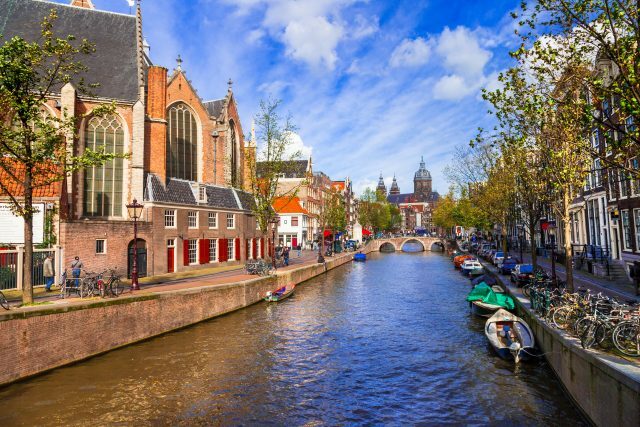 Behind the serenity of this beautiful canal we will find the heart-rending story of Anne Frank and her family. 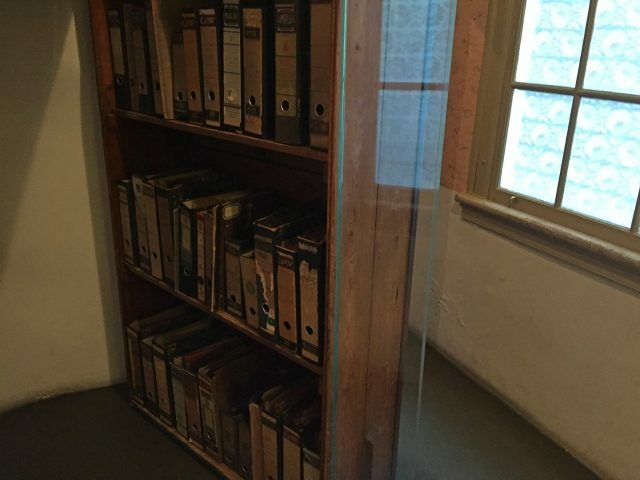 Walking the secret corridors and private rooms with her film-star poster collection still on the walls, one of the darkest moments in our modern history becomes alive. 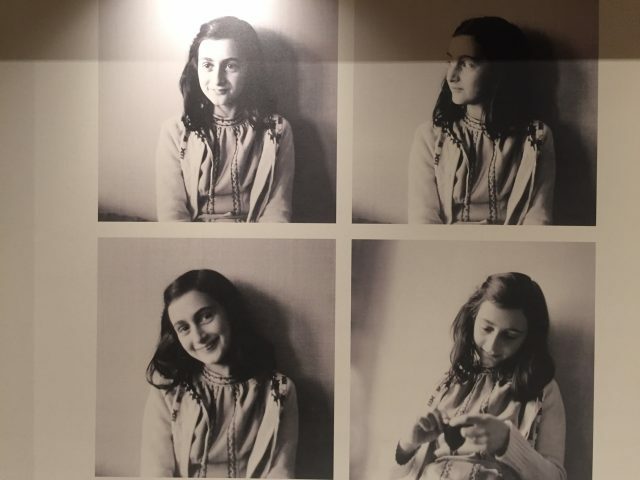 As the world moves on and the horrors of that era are lost, a visit to Anne Frank House is an important reminder of the humanity of those disappeared will not be forgotten. 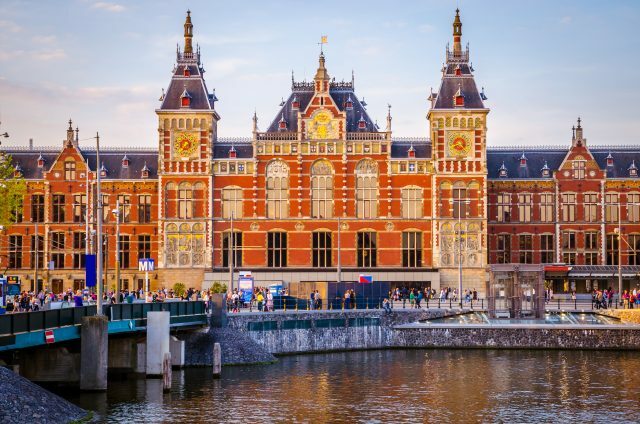 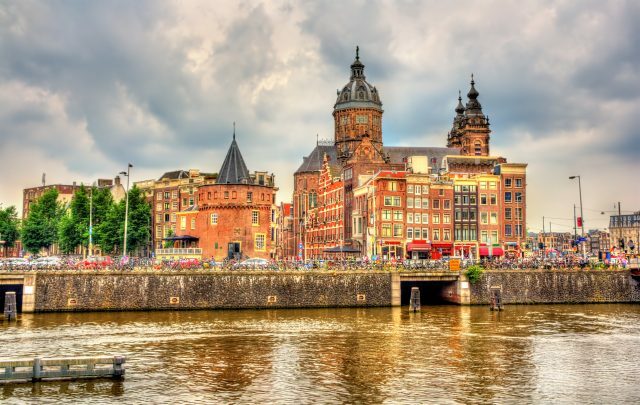 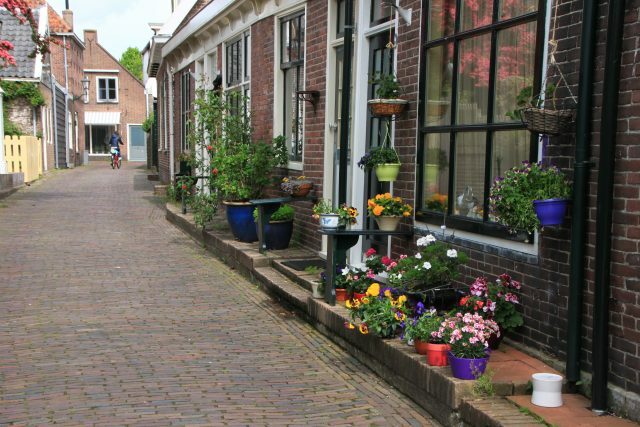 A delightful walk over the many waterways of Amsterdam will then take us to enjoy the lively Dam Square, New Church and Town Hall before reveling in some free time for a coffee break. 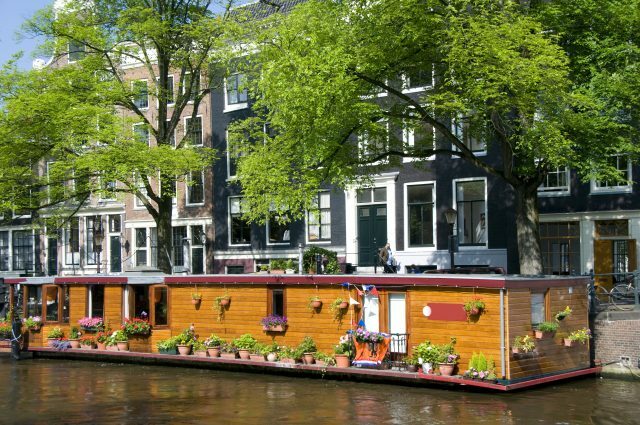 The tour comes to an end with a return transfer to your hotel/ cruise port.